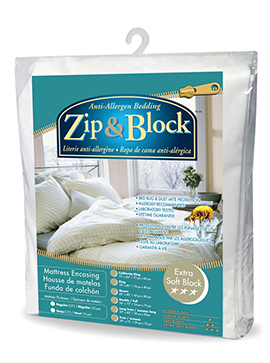 ULTIMATE BARRIER AGAINST DUST MITES AND BED BUGS- Our encasement is designed with inner and outer flap closure to keeps out all allergen, dust mites and bud bugs. 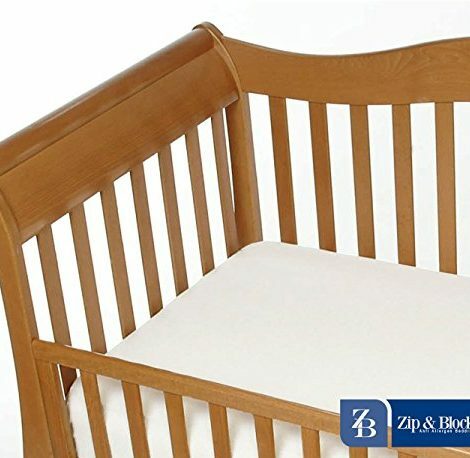 QUALITY TESTED- Precision testing has been conducted by independent laboratories to guarantee the best quality crib mattress encasement. 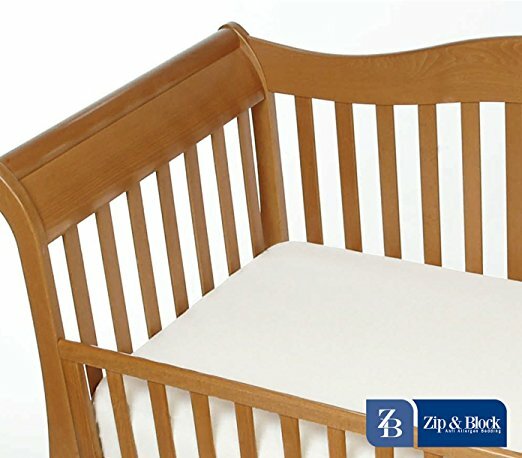 Keeping our little ones safe and protected is our number one priority. 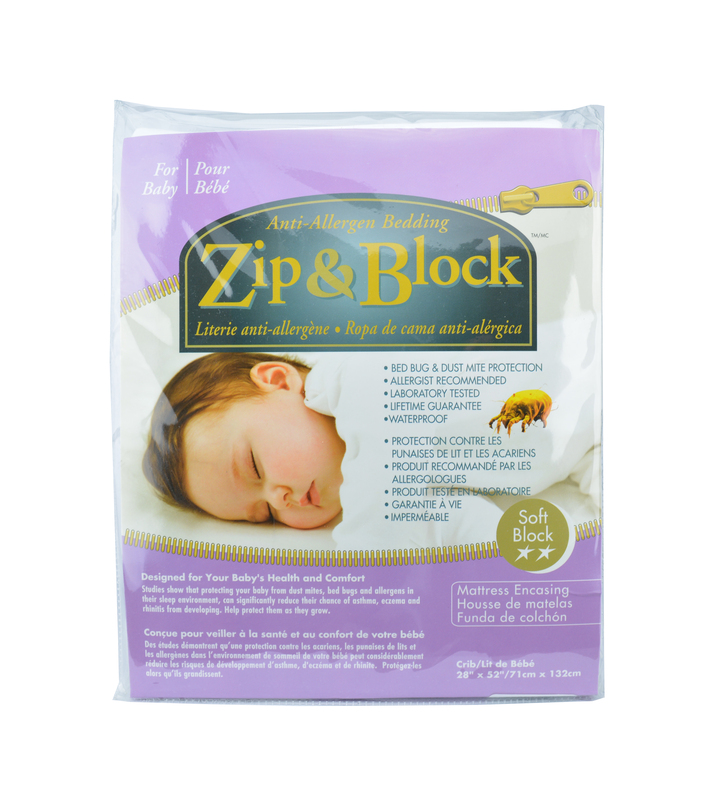 Based on allergist expertise, we created the Zip & Block crib encasement to ensure the highest level of protection while they sleep. 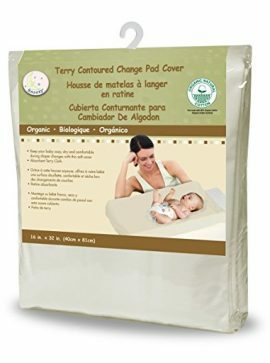 As medically recommended they are not quilted and manufactured with an outer zipper flap, an interior zipper flap and reinforced inner seams for the most effective barrier to related allergens and bed bugs. 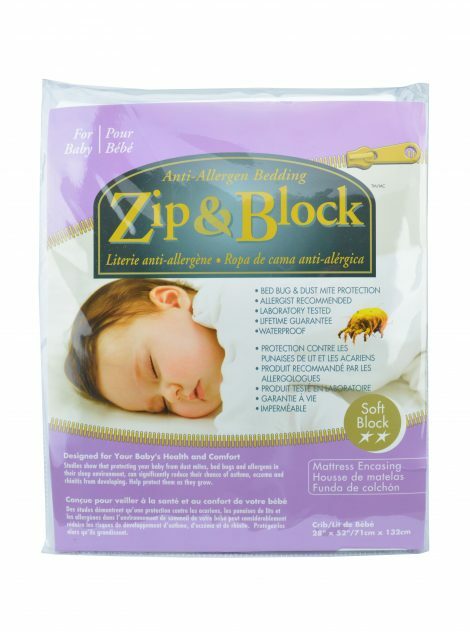 A soft knit fabric with an ultra-thin breathable polyurethane membrane provides protection from allergen molecules of less than 1.0 micron. 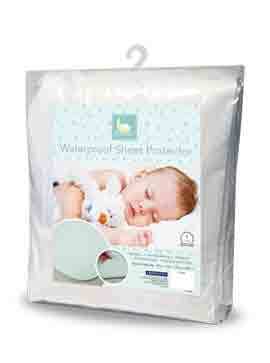 The top surface is a silky smooth polyester knit to ensure a comfortable sleep. 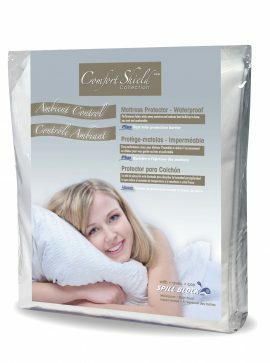 The bottom surface closest to the mattress is a scientifically tested breathable membrane that blocks out bed bugs, dust mites and their waste.